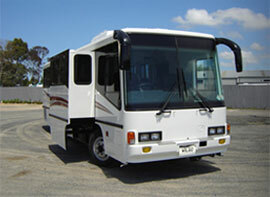 Ovaland Motorhomes is a 100% New Zealand owned and operated company with a friendly and professional service. 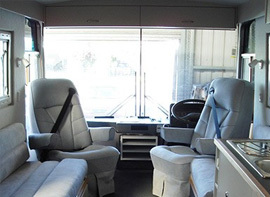 At Ovaland Motorhomes, your freedom to travel the country in style and comfort is important to us. 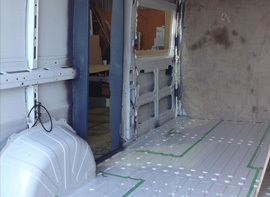 That’s why we cater to all aspects of motorhome manufacture and servicing, offering superior design and workmanship using only top quality products. 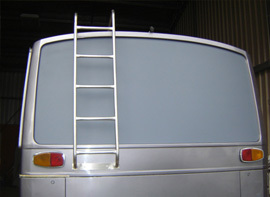 Our skilled and experienced staff specialise in conversions, alteration, repairs, and service for motorhomes, buses, vans, horse trucks, concession trailers, caravans, 5 wheelers, and more. No job is too big or too small. 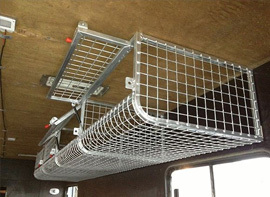 We can design and build any job to any budget on or in any vehicle. 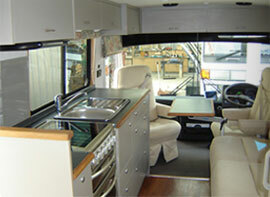 Our power points on-site even allow you to stay overnight while your motorhome is serviced. 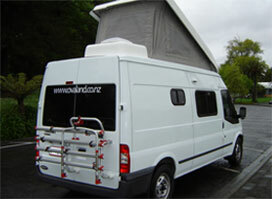 So, whatever your motorhome needs - we can help. 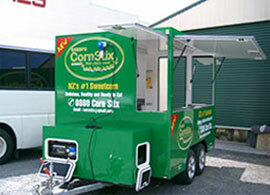 Come down and see us at 27 Green Street, Hamilton, or give us a call today!